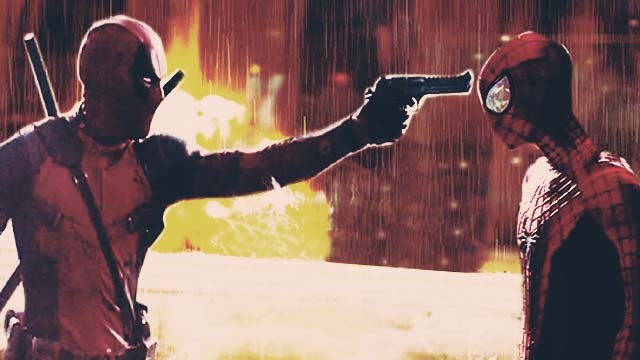 Deadpool shoots Spider-Man! Hulk fights Wolverine! Storm electrocutes Iron Man! Unfortunately, due to copyright issues, the two groups can't share the big screen anytime soon. 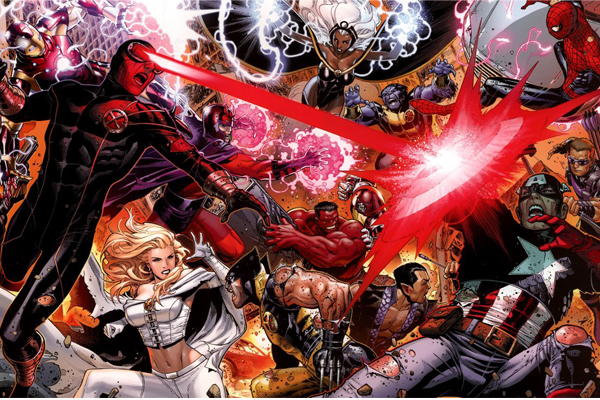 The Avengers franchise, as we all know, is part of the larger Marvel Cinematic Universe, whose movie rights is owned by Marvel Studios, while the X-Men film series is under 20th Century Fox. Unless both studios agree to produce a crossover, we'll have to content ourselves with fan-made videos, such as this thing of beauty from YouTuber Alex Luthor, who pits the two camps of superheroes against each other in an all-out brawl. The “trailer” is made-up of footage from several films of the respective movie franchise. It also adds some scenes from Sam Raimi’s Spider-Man trilogy and The Amazing Spider-Man series. Luthor perfectly blends them together to create a single captivating trailer. Even Stan Lee, the creator of most the characters, loved it so much he recently featured the trailer in his website. We hope the executives over at Marvel and Fox get to watch the trailer. It’s an amazing glimpse at what a crossover between the two franchises would look like—and amazing opportunity to make more $$$!